Have a few paint projects. Hurry over to your local Sherwin Williams store where now through April 15th you can score 40% off paints & stains, 30% off painting supplies, and 25% everyday low price on custom-order wallpaper. Participating locations only. Note that this offer excludes previous purchases, purchases of gift cards, Multi-Purpose primers, HGTV HOME by Sherwin-Williams Ovation Paint, Sketch Pad Dry Erase Coating, ladders, spray equipment and accessories. Want to save even more? 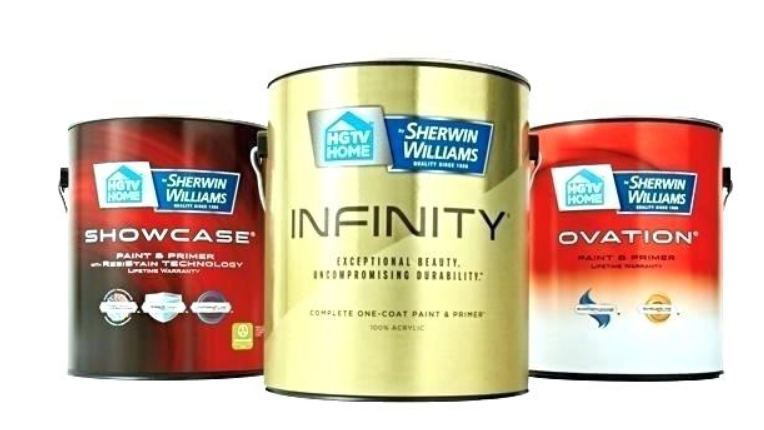 Sign up for PaintPerks receive a one-time use coupon via e-mail valid for $10 off a $50 purchase at Sherwin Williams! You can also sign up for Sherwin-Williams Color2U Mobile Alerts by texting COLOR to 27579 and consent to receive text messages from Sherwin Williams you’ll receive an offer for $10 off your next purchase of $50 or more.